a safer place to share data. Our efficient, easy-to-use products empower customers to respond faster to business demands through accelerated implementation and improved productivity and security. 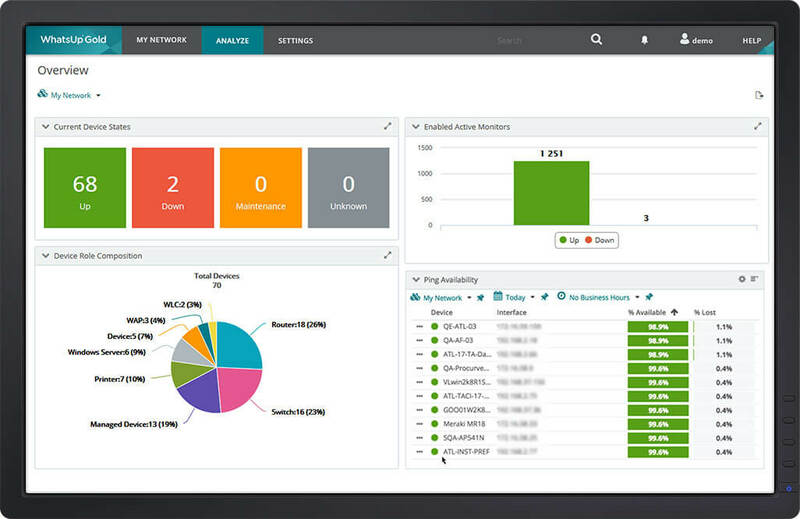 WhatsUp Gold 2019 has a whole host of user-driven improvements that let you proactively monitor more of what matters and give you instant visibility into the status of your network environment. 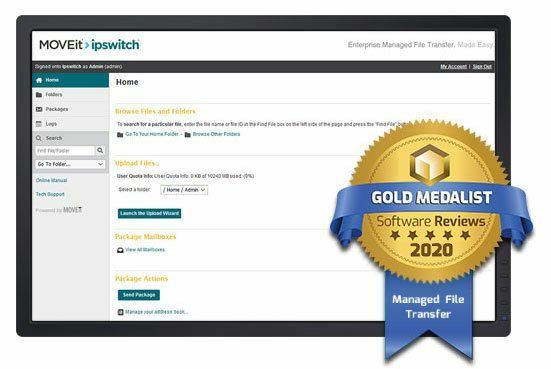 MOVEit named industry leader in latest Info-Tech report on MFT vendors, placing first in quality and breadth of features. There are hundreds of tools out there to monitor your bandwidth, but there may only be a few that will suit your business' unique needs. This buyer's guide outlines what to look for in a bandwidth monitoring tool. Learn how to secure your file transfer servers against being a launching pad for ransomware attacks.